Come check out our new 9,400 Sq Ft facility. All adult programs include FREE use of our cardio and fitness facility with over 2,000 lbs of free weights, smith machines, treadmills, rowers, bikes, multi function systems, barbells/dumb bells and much more. 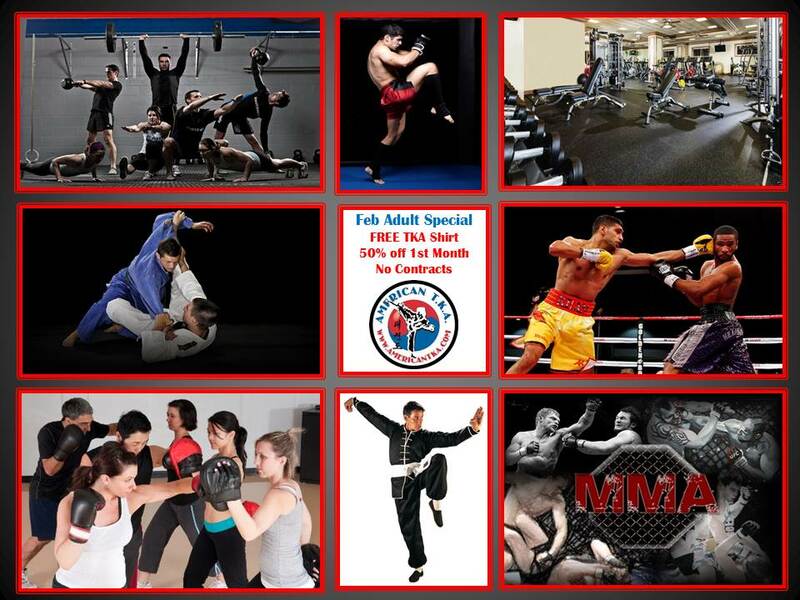 TKA Martial Arts and Fitness self-defense program is perfect for adults & teens. 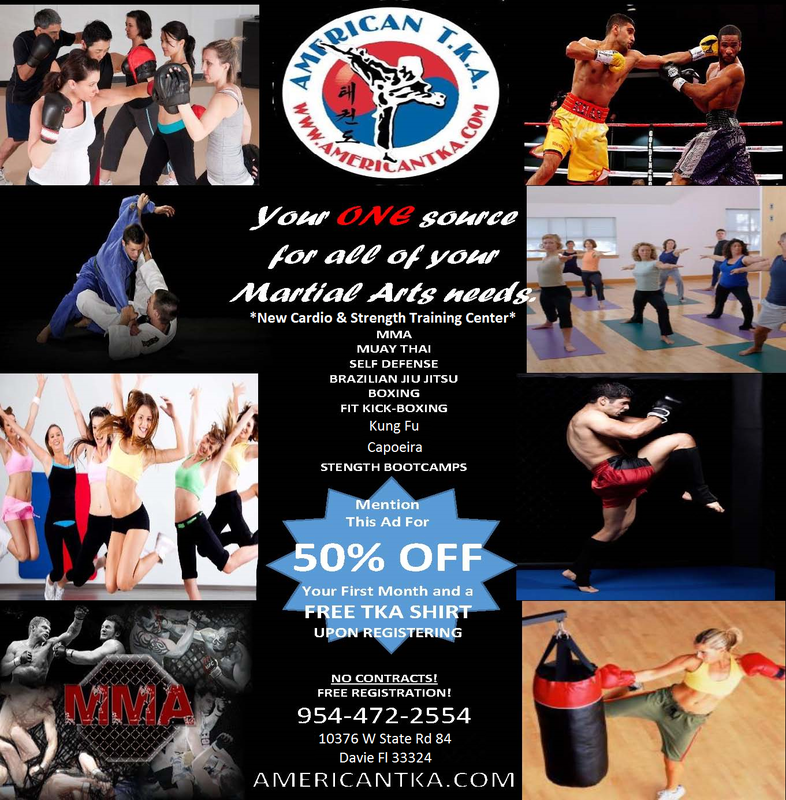 You will learn our full martial arts curriculum which includes Muay Thai, MMA, Boxing, Brazilian Jiu Jitsu, Kick Boxing, Kung Fu and weekly sparring. The classes are designed to challenge you, get you in shape and teach you skills that may save your life in a fun and motivating atmosphere. This is your all in one fitness class to get into the best shape of your life while learning amazing new skills in a friendly environment. We have the best instructors in the industry; courteous, respectful, with no ego’s to give you the best learning environment which will make you feel like family. All our programs start with a FREE trial program. We offer this to make sure that our school is the right one for you. We would also like to evaluate the participant to make sure that he/she is physically ready for our program and actually likes it! To book an appointment, please call one of our courteous and professional team members or just come by and get started today! We can’t wait to meet you!